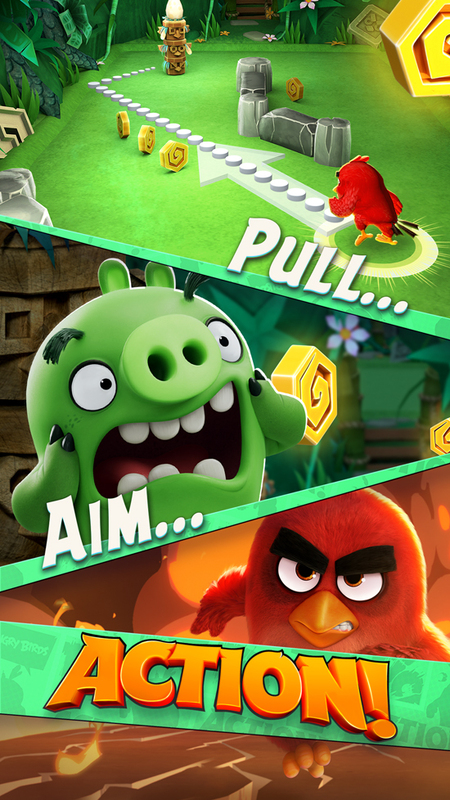 Rovio is thrilled to introduce to the world the fast-moving pinball arcade smasher Angry Birds Action! 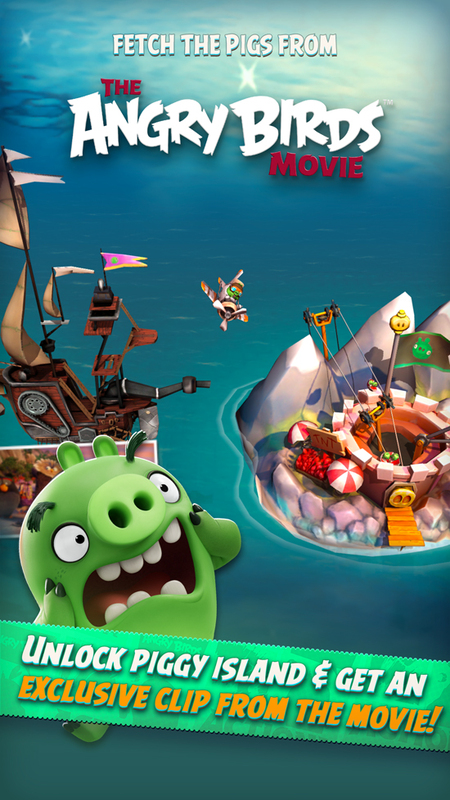 - the focal point for a whole new kind of 360 entertainment experience that Rovio is orchestrating together with its partners. In the latest Angry Birds symphony of destruction, leader of the flock Red smashes and crashes through obstacles and bounces from wall to wall like a wrecking ball - all in the name, of course, of saving precious and fragile eggs. 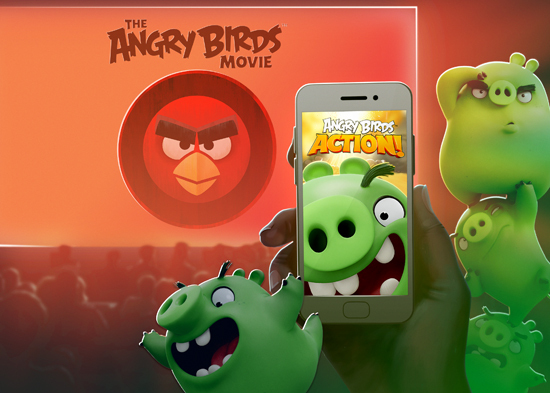 Along the way, players unlock exclusive additional content by going to see The Angry Birds Movie on opening weekend, and also play augmented-reality mini-games and earn new rewards by scanning special BirdCodes located out in the real world. More than 1 billion BirdCodes have been prepared and printed around the world, and can be found on innovative consumer products created by Rovio's global partners such as The LEGO Group and H&M, or on display in physical retail environments such as Walmart in the United States. 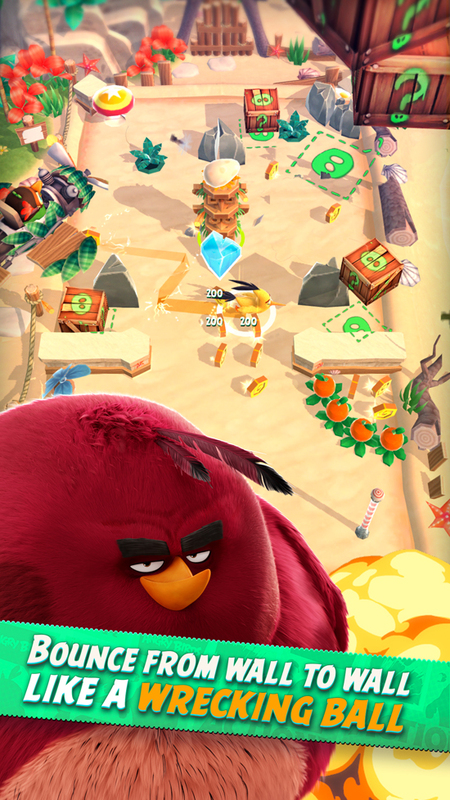 When scanned with Angry Birds Action! BirdCodes unlock additional power-ups and digital content, bringing a new digital dimension to, for example, McDonald's Happy Meals, PEZcandy dispensers, H&M apparel, LEGO® building sets inspired by the film, and many other products by more partners in local territories. What's more, by going to see the The Angry Birds Movie in the cinema during the opening weekend and sticking around for the credits, audience members with the game open on their device get treated to more Movie Magic - a whole new area of the game to explore and an additional exclusive movie clip that can't be seen anywhere else but inside Angry Birds Action! Movie Magic works in the game by detecting an inaudible digital watermark that plays only behind the end credits. 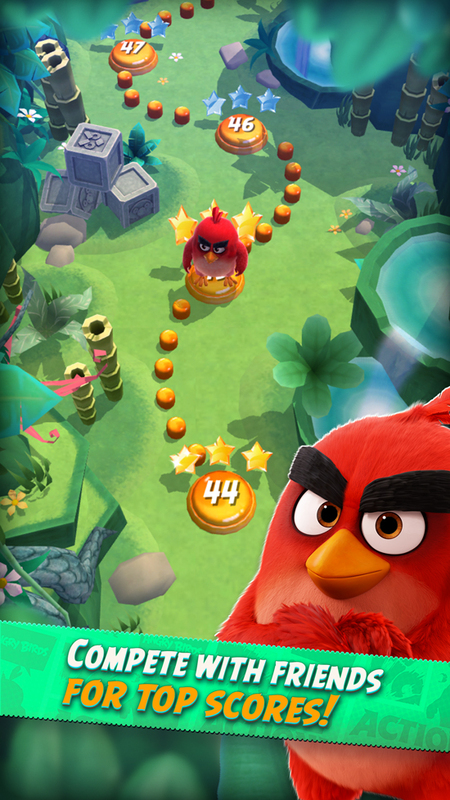 Angry Birds Action! is published by Rovio Entertainment and developed by Tag Games. The game is completely free to download, play and succeed in, but optional in-app purchases are available. Players are reminded to have the permission of the bill payer before making any in- app purchases. BirdCodes at retail partners require no purchase to function - just walk in, find the BirdCode, scan and enjoy. However, take-home consumer products bearing BirdCodes really should be purchased before, you know, taking them home.